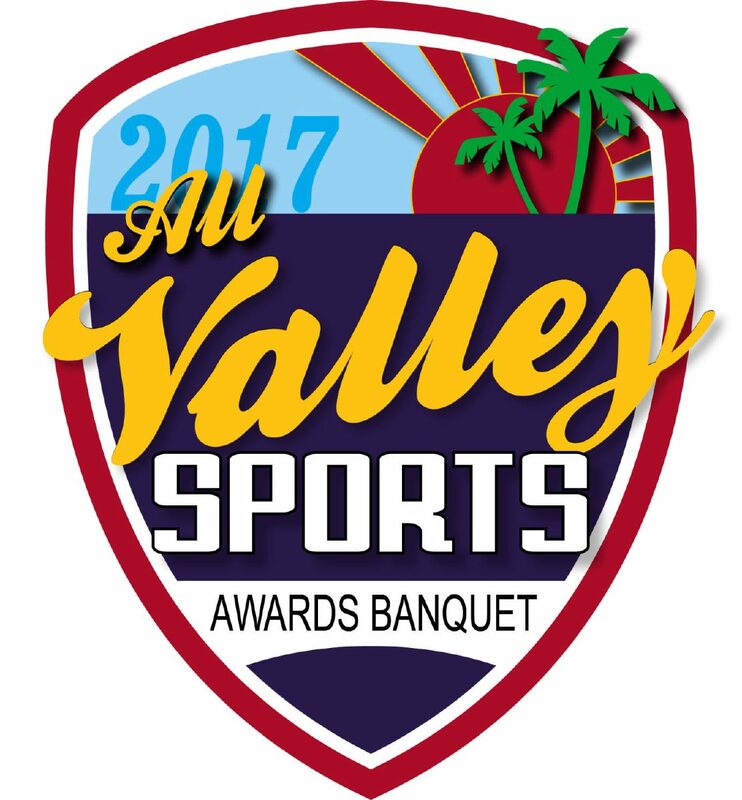 Six of the fall season’s biggest stars from across the Valley are nominated for Football Player of the Year and Volleyball Player of the Year. >> Diego Hernandez, Mission Veterans: The Monitor’s All-Area Player of the Year led his team three rounds deep in the playoffs. Hernandez completed 298 of his 504 passes for 4,175 yards with a 59.1 completion percentage. He threw for 45 touchdowns and nine interceptions while running for 11 more TDs. Hernandez was awarded the District 31-5A MVP. 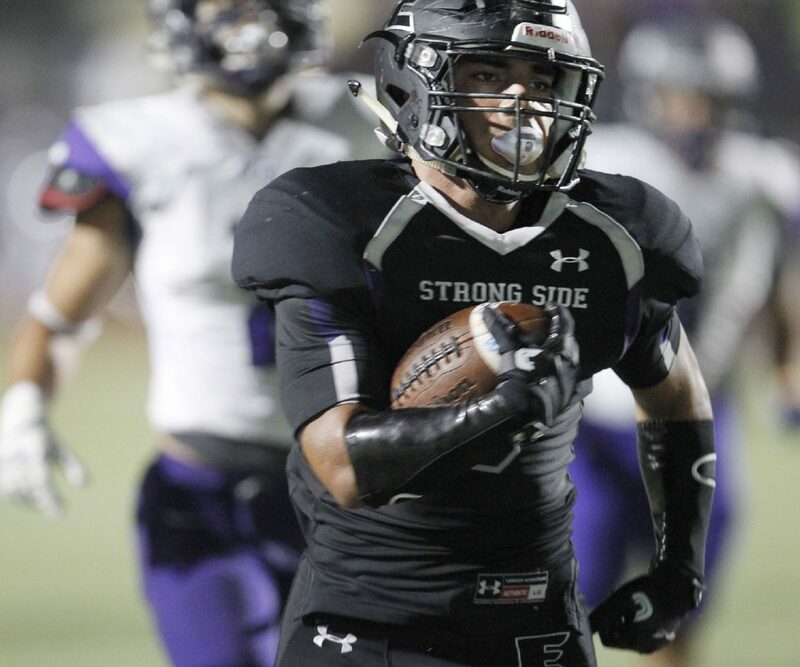 >> Roy Pedraza, Weslaco East: Pedraza was named the District 32-6A Offensive Player of the Year, amassing 1,922 rushing yards and 20 touchdowns. He also played defense, especially early in the season, racking up 27 tackles. Pedraza led Weslaco East to the third round of the playoffs to mark the team’s fourth trip that deep in the postseason in seven years. 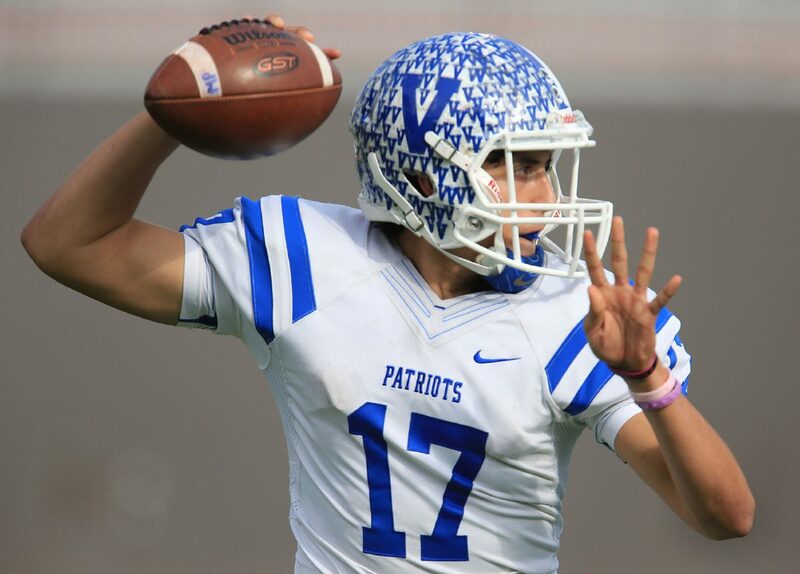 In a 31-28 bi-district win against Edinburg Vela, he posted the ninth highest single-game rushing total in Valley history, with 330 yards and four touchdowns. >> Omar Silva, Port Isabel: Silva was a three-year starter who capped his senior season by rushing for 2,049 yards and 23 touchdowns in nine games. He rushed for 441 yards against La Feria and was named Built Ford Tough Class 4A Player of the Week in Texas for his performance. The RB/QB averaged 10.2 yards per carry as a senior and was named to the 2016 Texas Associated Press Sports Editors Class 4A first-team all-state squad. Silva was also tabbed the Offensive Player of the Year by the Brownsville Herald and Valley Morning Star along with his selection as District 16-4A Co-Offensive MVP. >> Jackie Kingsbury, Los Fresnos: Kingsbury is a 5-foot-11 outside hitter and four-year starter. She led the Lady Falcons to a repeat District 32-6A title with a 14-0 record and a 27-14 overall mark as Los Fresnos advanced to the second round of the Class 6A playoffs. An all-around player, Kingsbury finished the 2016 season with 561 kills, 652 digs and 204 service points. Kingsbury, the All-Metro and 32-6A MVP, is the only Los Fresnos player to ever top the 1,000 career kills plateau. She has signed to play at UTRGV. 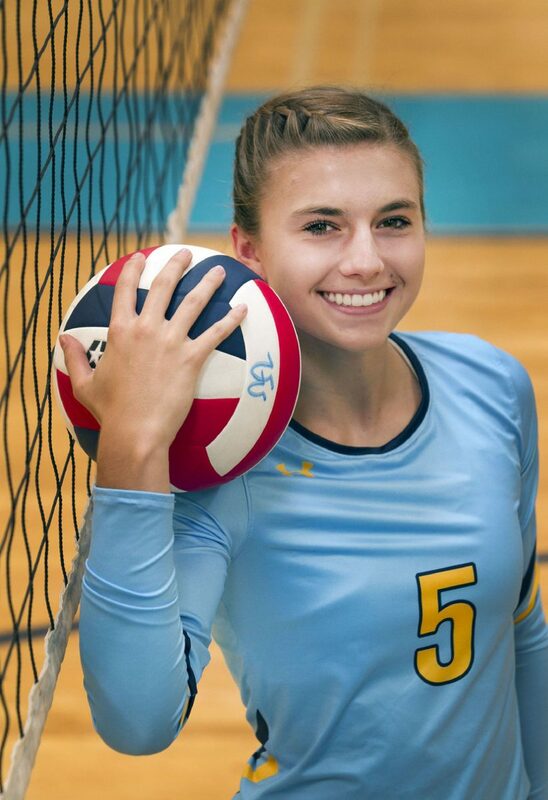 >> Taylor Marburger, McAllen Memorial: Marburger led her team to the Sweet 16. Along with McAllen High, Memorial was the last Valley team standing in the playoffs. As a setter, Marburger was second on the team with 232 kills. The Monitor’s All-Area Player of the Year had 200 assists, 166 digs, 39 blocks and 37 aces. Marburger was named the District 30-6A MVP and will be playing in college at Baylor. 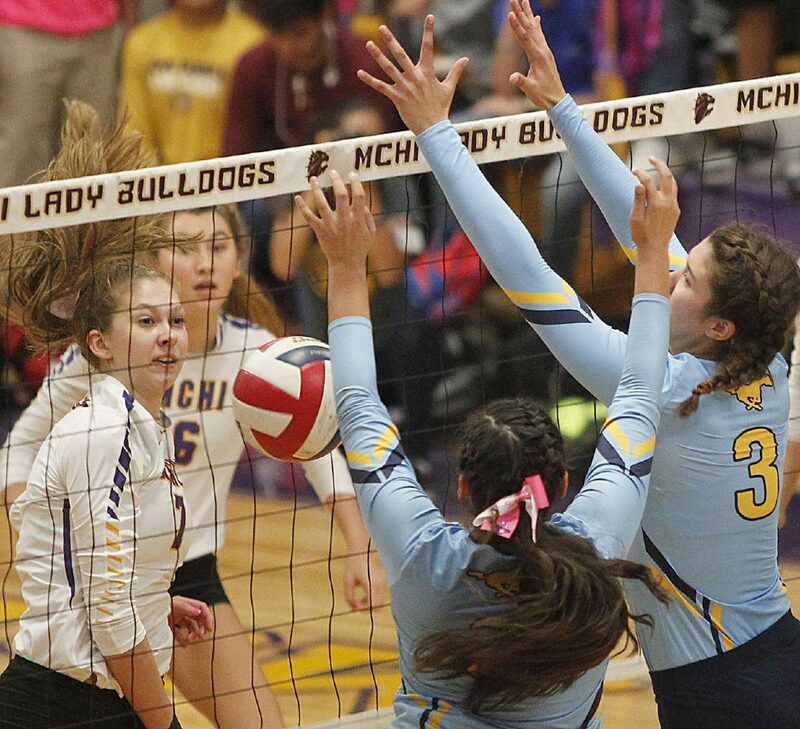 >> Julia Monday, McAllen High: Monday, an outside hitter, capped off a great career with 379 kills as a senior, while helping her team reach the Sweet 16. She was selected to The Monitor’s All-Area First Team and was named the District 30-6A Outstanding Hitter. In November, Monday signed to continue her career at Incarnate Word.